IIUSA focuses on core technology training, and preparing IT professionals for career certification. VUE testing: IIUSA supports several mobile, Pearson VUE testing sites. On-Site lab support: IIUSA brings turn-key lab setups to the training site. Equipment: IIUSA brings equipment to your training location. 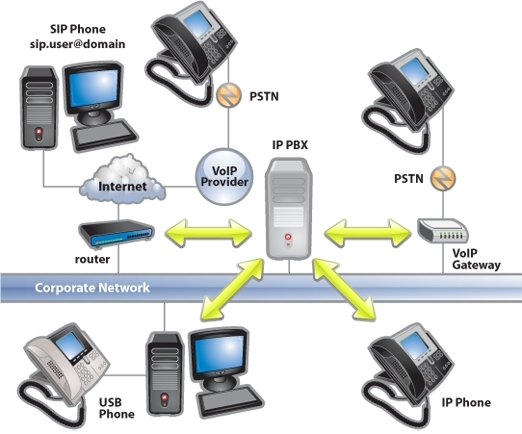 Supported equipment includes laptop computers, Dell servers, Cisco routers and switches, Cisco Unified Call Managers, firewalls, VOIP and analog phones, telephony interfaces, video projectors, fusion splicers, test equipment such as optical time domain reflectometers (OTDRs) and copper connector testers, portable air conditioners, and all supporting cabling, power strips, tools, and materials. Internet access: Commercial Internet access is provided through high speed commercial cellular networks. Commercial certification testing (DOD Directive 8570.1): Approved, onsite VUE certification mobile testing equipment is provided at the training site. Exams are proctored by a VUE approved staff member. Reachback: For “big iron” equipment that may not be practical to bring to the training site, IIUSA provides reachback to sites where equipment is made available for this purpose. IIUSA operators stationed at the local and remote sites ensure there is sufficient connectivity for instruction.